Eva Longoria was spotted while doing charitable endeavors at the Home Depot Center on July 17. 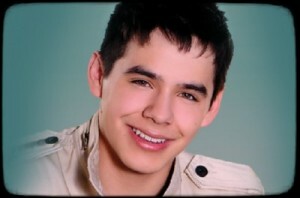 David Cook appeared to miss the “American Idol” reunion, which includes a special farewell tribute segment. Stepping out for charity, Zac Efron made a visit to the Children’s Hospital in Los Angeles, California on Friday morning (June 12). 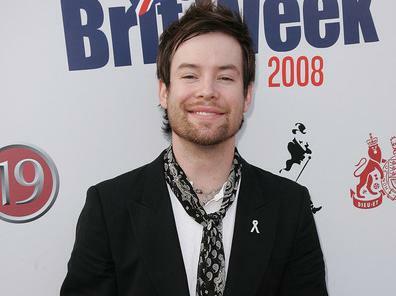 David Cook’s older brother, Adam Cook, has passed away on Saturday, May 2 after losing to his 11-year struggle with brain cancer. 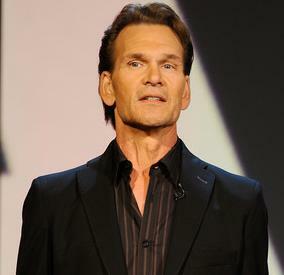 Hollywood actor Patrick Swayze revealed that he is still fighting the “good fight” as the actor is firing back at media outlets that have been reporting his cancer has spread. Jennifer Aniston, who was spotted making a crazy eyes on the set of “30 Rock,” had a blast shooting her guest spot on 30 Rock. 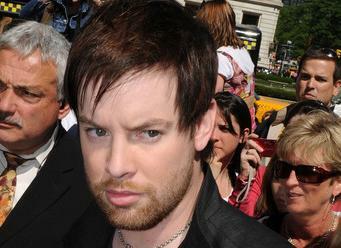 David Cook, who is the recent “American Idol” winner, comes across as the big brother on tour. Maybe it’s because he came out on top, or maybe it’s just his nature, but Cook shows no signs of competition — not even the friendly kind. Christina Applegate has been diagnosed with breast cancer. 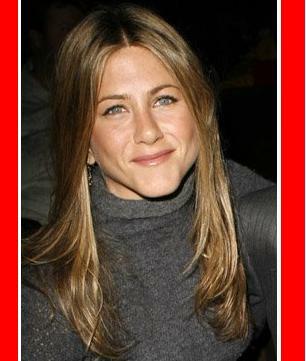 The 36-year-old “Friends” star has an early form of the disease and is expected to make a full recovery, her spokesperson has revealed. Paris Hilton has made an ”extremely generous” donation to the Los Angeles Children’s Hospital. 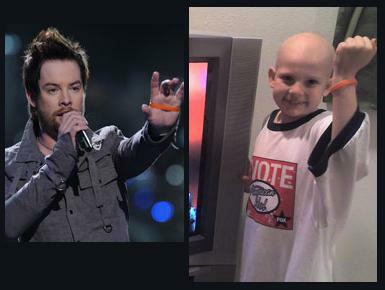 David Cook, who was previously crowned as American Idol champ, has experienced a huge thrill after meeting his biggest fan Lindsey Rose Belcher.